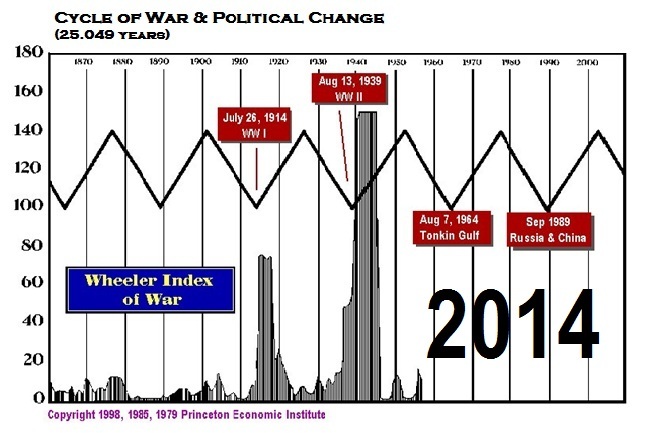 Egypt Near Collapse – Part of the Cycle? The tensions are rising around the globe and they are centered on government corruption and complete failure. This is the price of Marxism. Governments have been promising so much to so many for so long, that as this generation of once hippies comes to retirement, they are getting the short end of the stick. One client sent this reality check. But the dissatisfaction is also among the youth. 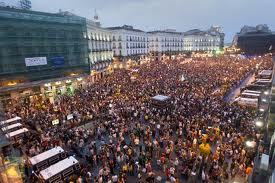 The unrest began with the Arab Spring. It has spread to Southern Europe where the national unemployment levels is at Great Depression numbers yet the unemployment among the youth is over 50%. Why can’t these politicians stop and see that what they have done in the name of Marxism is a complete failure? Socialism will collapse just as it did in Russia and China because it is unfunded and as they try to fund it, they destroy economic growth. 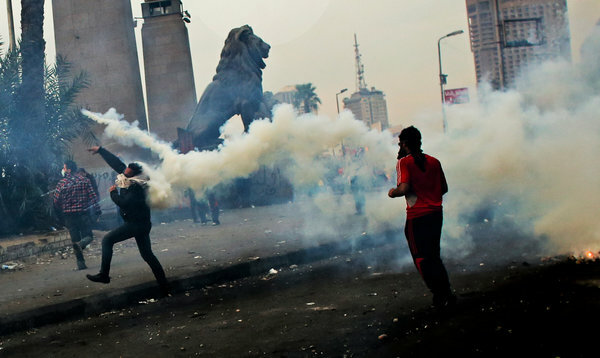 The turmoil is now rising even in Egypt again and is rooted in the same problems. People are saying business as usual is just not good enough. They want change. This is one part of the reason I believe the proper business cycle is 51.6 years because it is also tied to generational gaps and shifts in attitude. The streets in Egypt are in turmoil because people are not prepared to watch it all go back to the way it was. This is all part of the turn in the civil unrest model for 2014. Government will cling desperately praying they can hold the line. They live in a total state of denial and that means they are not prepared to revise and reform. We simply have to crash and burn for to them it is all about holding personal power.